It’s always fun to watch a population of Red worms grow and flourish in our vermicomposting systems, but finding an entirely unexpected population of them popping up can certainly be very exciting as well. 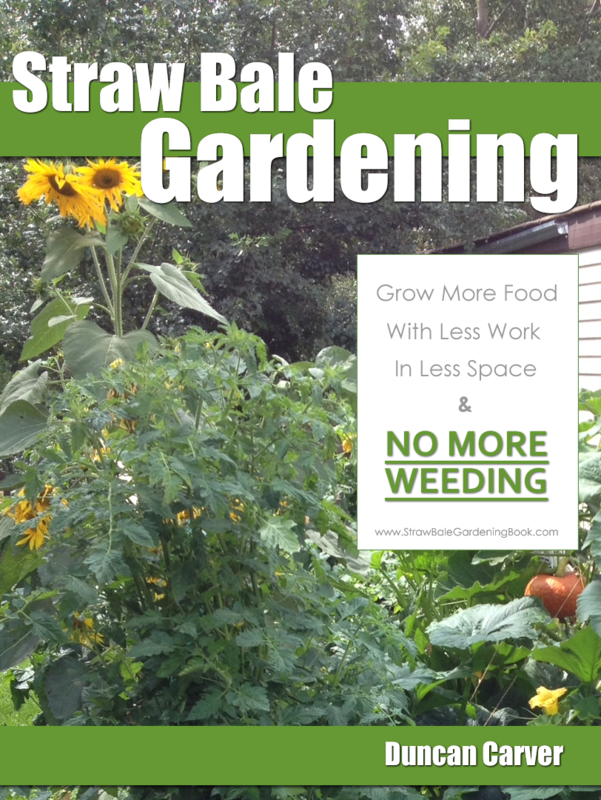 Over the years, I’ve had similar experiences with Red Worms appearing in my regular backyard compost bins. You’d be amazed how easily a population can develop from a few worms or cocoons. In the ‘wild’, birds and other animals can contribute to their dispersal by carrying young worms or cocoons on their feet and traveling from one manure/compost pile to the next. If the worms already happen to be in the area, they seem to have a knack for easily finding any sources of rich organic matter that happen to be lying around. Perhaps one of your neighbours is an avid vermicomposter and the worms have simply come from their property. Of course, if you happen to be using any worm castings in your garden there is also a very good chance the new worms simply hatched from cocoons left in this material. Eisenia fetida are generally one of the more common worms to see in compost piles, but there are some other worms, such as Lumbricus rubellus, that can be attracted to similar habitats. 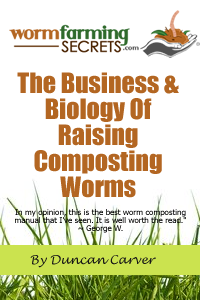 So there is certainly a chance that you’ve got another type of composting worm altogether. Whatever the case may be, have fun with your new worms – I’m sure they will help you turn your wastes into some fantastic compost for your garden.